In this post, you will find all there is to know about the Software updates for Super Mario Odyssey (originally released on October 27th 2017 in Europe, Japan, and North America). After completing the game a new mini-game “Balloon World” will now be playable. Talk to Luigi in any of the kingdoms to start playing. After completing the game, a number of special outfits will be added to the shop. A number of new filters have been added to Snapshot Mode. Jump-Rope Challenge has been adjusted so that there will be a speed change after reaching 110 jumps. World Rankings and Friend Rankings have been reset for Jump-Rope Challenge. Best records will not be reset. Additional notes: you can find more details (+ pictures and video) about this free Software update in this post! Additional notes: this is the Day 1 update. While not required to play (since there’s no online component), it’s highly recommended to download and install it as soon as possibe! 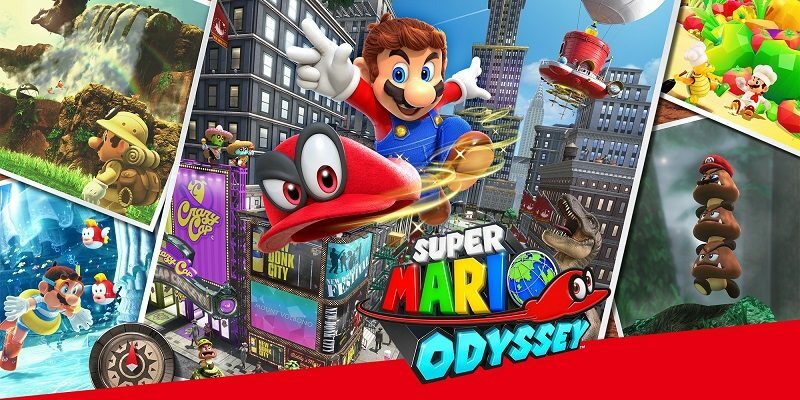 How to download updates for Super Mario Odyssey for the Nintendo Switch?